Neither distance, the Pacific Ocean, nor the equator can quite explain the fact that poets in the activist San Francisco Bay Area and poets in Australia with corresponding and complementary concerns, both aesthetic and socio-political, are pretty much totally unaware of each other. I would love to blame this on capitalism − on market interests, trade treaties, and copyright law, for example − and almost certainly they do play some role in erecting a barrier between us. But other factors must play a role too. Perhaps we have thought we didn’t need each other. Perhaps the poets of the two complicated and multifaceted geo-cultural contexts have each thought that they had energy enough, style enough, knowledge enough, to make all the needed aesthetic discovery, to sustain enough community on their own. A group of us − including not only poets but also scholars, publishers, and readers − have come to think otherwise. 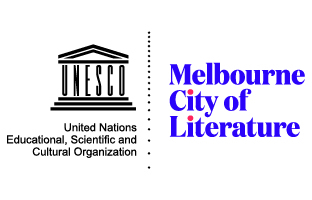 It is true that in the past decades, now and then a few North American poets have visited and even participated, briefly, in the poetry scenes of Perth, Melbourne, Sydney, Adelaide, and elsewhere in Australia; in each instance, these poets and their work have been welcomed with generous and fervent interest. And, similarly, now and then an Australian poet has come to the U.S., and to the literary hot spot that is the San Francisco Bay Area, to hang out, give a reading, and buy some books of contemporary American poetry, and the work they have brought with them arrived with the purport of a crucial new discovery. But it seems time now for these occasional and fleeting visits to develop into sustained and substantive conversations. We do need each other. And we need more than brief and partial sightings of each other’s work. And so a number of us are engaged in a multifaceted initiative to catalyze a transnational, transoceanic, transequatorial conversation between some Australian and North American poets about poetry and poetics. The first three manifestations of this effort are all happening this spring − or, rather, this spring-fall, since transequatorial character of the conversation means it will also be transseasonal. The online anthology to which my remarks here offer a preface is being published by Cordite Poetry Review, which is based in Australia and edited by Kent MacCarter. The San Francisco Bay Area poets whose work is represented here will all be taking part in a three-day conference at the University of California-Berkeley and at the San Francisco Center for New Music (14-16 April, with a picnic to follow on 17 April). 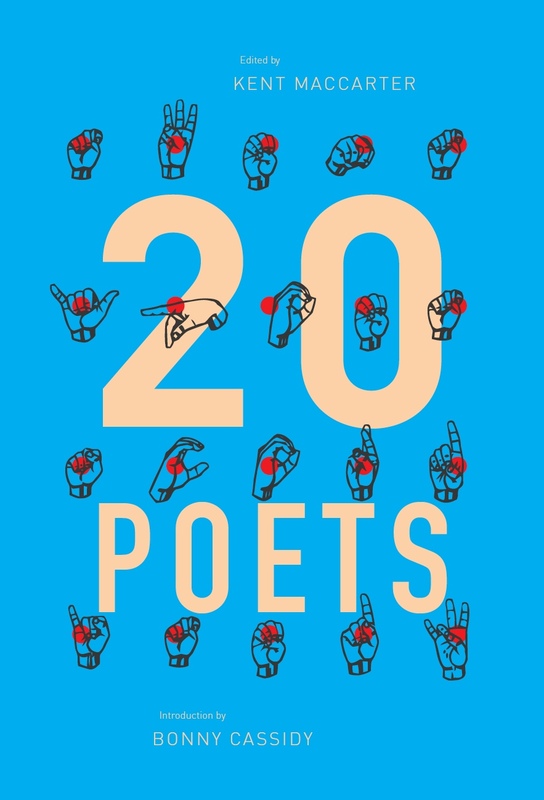 This online anthology is intended to introduce those Bay Area poets to readers in Australia and to serve as a kind of preamble to the conference, and then as a souvenir of it. A print anthology, Active Aesthetics: Contemporary Australian Poetry, is also of the conference, and will be launched at the conference proper. This volume − edited by two young Bay Area poets, Daniel Benjamin and Claire Marie Stancek, and jointly published by Giramondo Publishing (based in Sydney) and Tuumba Press (based in Berkeley) − will make available to readers in the United States works by all the Australian poets participating in the conference, plus that of a few poets who were invited but unable to attend. The San Francisco Bay Area poetry scene of the immediate period can’t be encapsulated in an anthology, and neither Kent MacCarter nor I is trying to do so here. As is true of most hubs of intense artistic activity, the Bay Area scene is multi-faceted and complex. At the moment, there are no evident literary movements, though there’s a great deal of literary activity. There’s no single centre, but many smaller spheres of activity, most of which interrelate, comfortably or not, through readings, small press and online publications, and reading groups. There’s no real consensus as to what poetry should be doing, nor even what it can do, though there may be some agreement that any one or dominant notion of what poetry’s function in the contemporary climate should be would be spurious. The cultural moment is an anxious one. Much of the most important poetry reflects this, or reflects on it. There is no denying that the aesthetic is feeling pressed to take account of, or to counter, what feels like an ongoing socio-economic and environmental catastrophe. The means of doing so − formal and technical − vary widely, however. To some extent, this reflects the traditions that inform the work. Several of the poets represented here have been closely associated with Language writing since its emergence in the late 1970s as an influential attempt to reformulate poetry as a medium of rigorous critique and inventive utopian construction. But, even while Marx, Trotsky and Mao, along with Zukofsky, O’Hara, Stein, Baldwin, Oppen, Williams, Stephens, Kerouac and vast amounts of continental feminist and deconstructivist theory are part of the rich background, so too are the practical ironies of workplace lingo, the delights as well as absurdities of pop culture and the constrained and often shifty, as well as the shifting spaces of social media. Of even more importance, at least in 2016, is the engagement of many of these poets in endeavors born from Occupy Oakland and Occupy Cal and from the experiences of practical anarchism − anarchism in action − that made Occupy itself so inspiring and so difficult. Queer activism played a prominent role in Occupy, but it derives its energies from multiple and longstanding other scenarios as well, and is indigenous to the cultural aesthetic and, of course, to the poetics that, in the largest sense, frame Bay Area poetry. So too is the ever-changing color of human forms that contribute to the multiple tonalities of local cultural life. The Bay Area is home to writers of diverse diasporas, from Africa, from South and Central America, from the Pacific Islands and Asia, the Middle East and the Caribbean. Clearly, few generalisations about Bay Area poetry and poetics would be accurate. But I would suggest that one thing that can be credibly said is that, at the moment, enormous value is accorded to community, and endless energy is being devoted to thinking about it, and to creating and sustaining it − work that has to begin anew over and over. 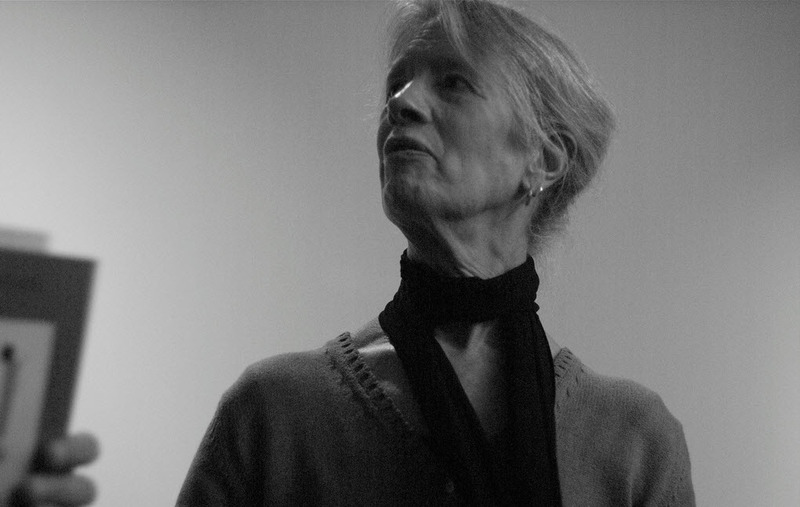 The members of this community have in common fervent, and often contentiously held, commitments to poetry, but almost always as a site of intensified and anxious sociality. At the moment, as poetry sees it, what’s at stake are intimacy and everything’s future. This entry was posted in ESSAYS and tagged Kent MacCarter, Lyn Hejinian. Bookmark the permalink.